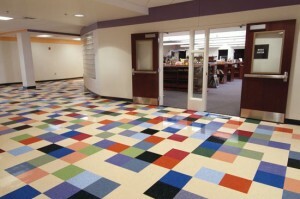 Armstrong Flooring continues to innovate beautiful and durable products. They have gorgeous hardwood flooring and luxury vinyl tile for your home, but they also have a large collection of commercial vinyl and VCT flooring options. Beautiful design is not only for a home, it can also be for a business or office. Here are some stylish options from Armstrong Commercial. 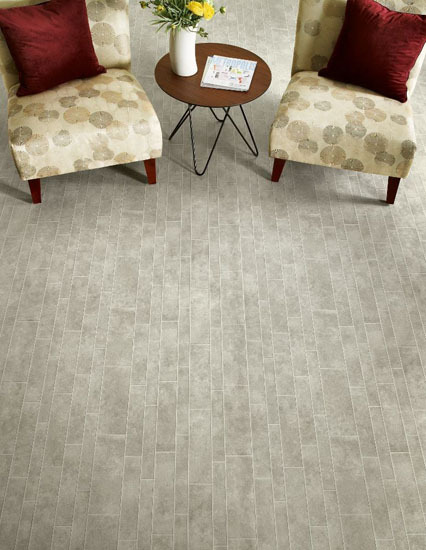 Armstrong sheet vinyl flooring combines dramatic and realistic visuals such as slate, limestone, sisal, linen, and more! You can create endless designs with these available styles. 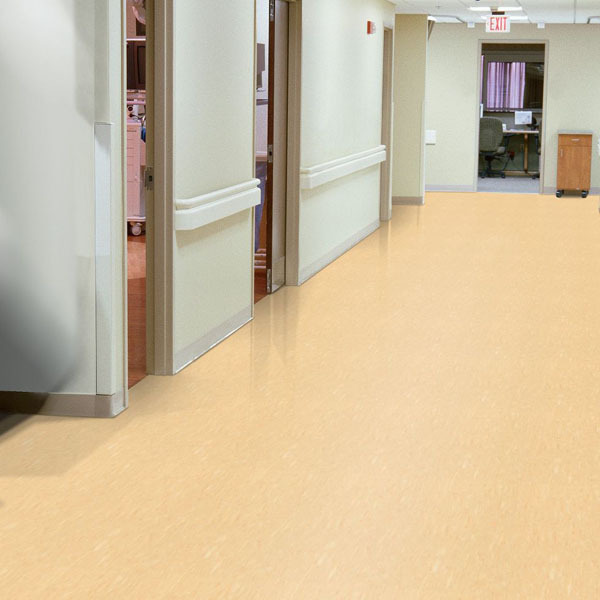 Also, the sheet vinyl flooring from Armstrong is durable and easy to maintain. You can get sheet vinyl ranging from 6 feet wide to 12 feet wide. Also, there are nice solid colors as well if you do not want a specific visual for the floor. 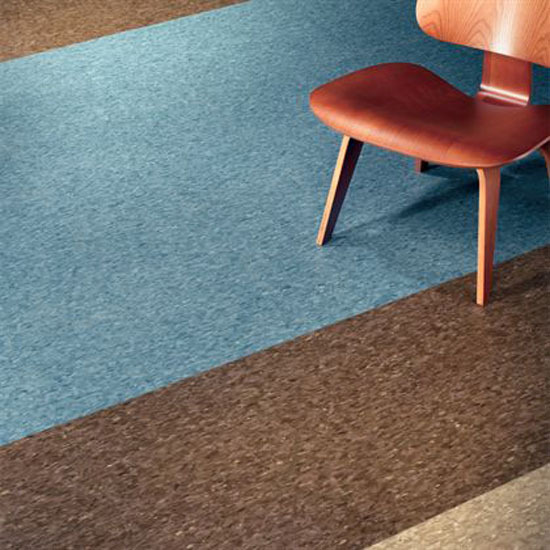 The VCT (Vinyl Composition Tile) from Armstrong is available in a range of styles and patterns. The large pattern variety allows people to create inspiring and innovative flooring designs. VCT is a great choice for high traffic areas in hospitals, schools, and more. Change is a great opportunity for growth. Recently, Mannington Mills signed an agreement to sell its vinyl composition tile, also known as VCT, business to Armstrong Flooring. The companies expect the transaction to close to in the second quarter of 2017. 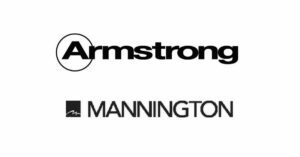 In addition, Armstrong purchased the VCT division of Mannington for $36 million. Mannington Mills decided to sell the vinyl composition tile business to help with the company’s long-term growth strategy. 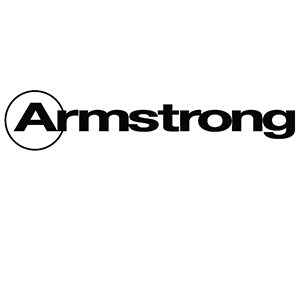 In addition, Armstrong intends to use the existing VCT plant to accommodate the company’s increase in VCT production. 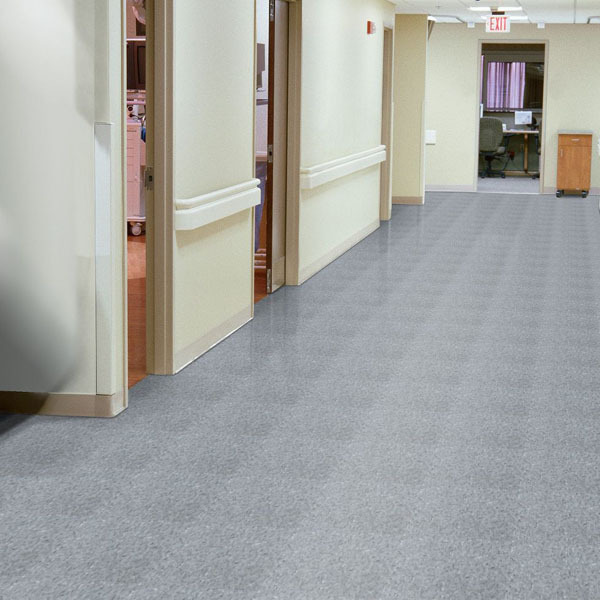 Armstrong Flooring has many beautiful, durable, and high-performance vinyl composition tiles to choose from, so check them out! 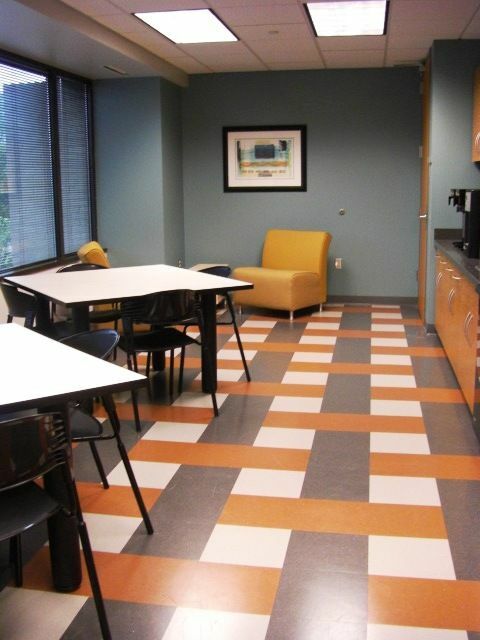 Vinyl composition tile is one of the most popular and common commercial flooring. 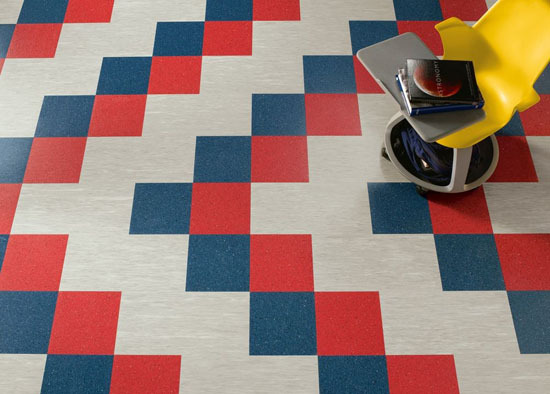 VCT, vinyl composition tile, has many appealing attributes. The product is durable, easy to install, and inexpensive. Also, the design goes all the way through the tile instead of just being a laminated layer on top. Vinyl composition tile also comes in many different colors ranging from neutral options to bold options. 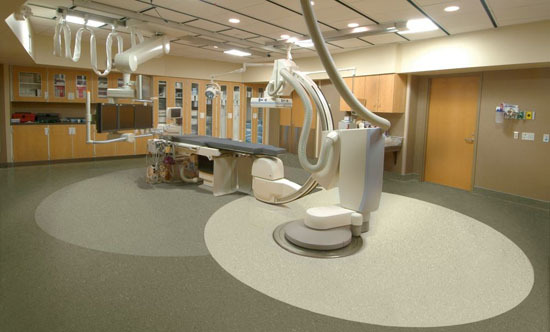 Heindesign’s blog has a wonderful blog entry explaining how they used and installed VCT. 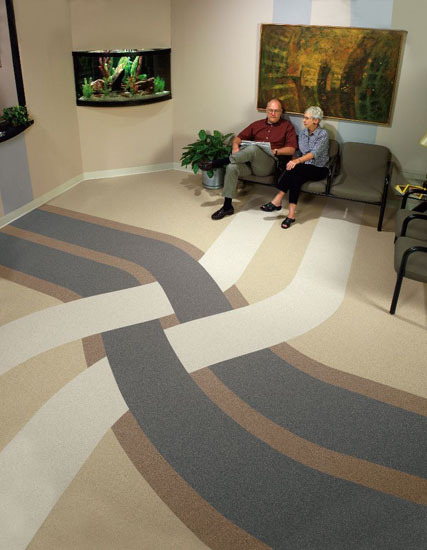 Click here to see our collection of VCT flooring. Ask the Experts: VCT in the Garage? Question: Can the VCT tiles be successfully used for a garage floor where cars will be parked? This is a good question because the average weight of a car is about 4,000 lbs. and that is a little too much weight for most types of floor covering. However, I think that VCT tile would be as good of a choice you could make to park your car on. I don’t think any VCT tile manufacturer will warranty their product under these conditions but it should hold up for quite some time. It would be wise that when you buy your VCT tile to buy just a little extra just so you can replace any tiles that might crack or get stained from the tires. Make sure that you try to drive in or back out as straight as you can for this will help eliminate some possible damages. One thing I think you should know, VCT tile will be slippery when it gets wet so when you drive your car in on rainy days be careful.This will only work in an enclosed garage and if you are going to experience some extremely cold temperatures you might want to heat this area with a space heater.There will also be some other variables in putting VCT tile in your garage but overall this should work fine. Thank you for your question and feel free to call if Carpet Express can be of any help.